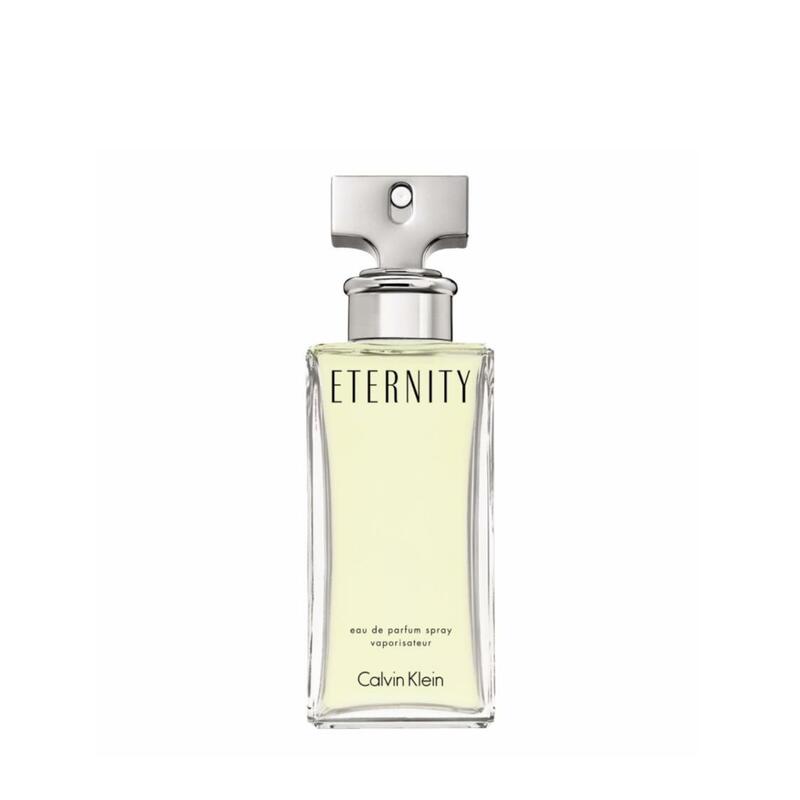 Receive Clavin Klein tote bag (worth $60) with $120 nett spend on Clavin Klein fragrances products. Cardmember Exclusive: Receive an additional women EDP shower gel 30ml (worth $15). Valid from 12-21 April 2019. While stocks last.